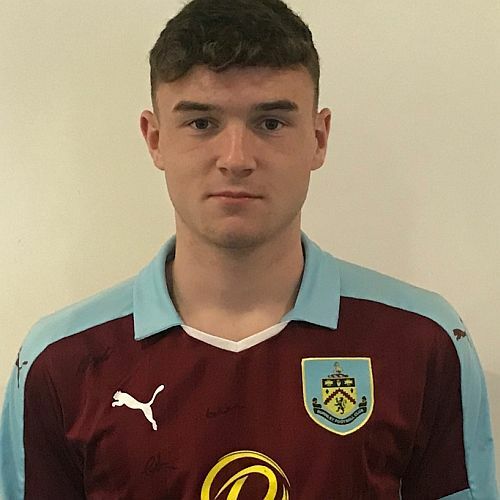 Burnley’s game at Barnsley was one of three games scheduled last Saturday in the U18 Professional Development League, but all three were called off because of the weather, leaving only two games to be played in the last couple of days. Birmingham beat Nottingham Forest on Wednesday in the north group whilst yesterday leaders Crystal Palace beat bottom club Coventry in a south group fixture. That result has taken Palace’s lead at the top of the league to nine points with Coventry, who had won their last three games having lost the first ten, missed their chance to come off the bottom; they trail Colchester by one point. We’ll take a look next week at Burnley’s year in the youth leagues, but we end 2017 in 3rd place in our first season in this league. We are just one point behind leaders Bolton and second place Huddersfield and Bolton have played a game more. We don’t play again for another three weeks. Although there is a full fixture list on Saturday 6th January, we are the north group club to miss out that day but will play Plymouth in the FA Youth Cup on the previous evening. Our next game will come at Bolton on Saturday 13th January which will be Bolton’s third game of the year. The north group is a close league with bottom team Crewe just ten points behind the leaders so there is much to play for in the second half of the season. The player featured is Craig Ellison, the striker signed recently from Spennymoor. Once the league is underway again after the Christmas and New Year break, we will continue to update the League Tables as results are confirmed. They can be found alongside our Fixtures and Results within U23/U18 Stats on the top menu. This week’s results, the next fixtures, our goalscorers and the current tables can be found below.